We are passionate about crafting pieces that capture precious moments in time. Bespoke with State Property is warm, sincere and most importantly personal. Our services begin by getting to know you and your loved ones, so we can translate your journeys into meaningful and beautiful jewellery. Bespoke by State Property consists of three categories of service. Click on the links below to read more about each category of service, and to see our previous creations within each category. Turn imagination into reality. Build a truly bespoke piece from the ground up. Transform a past decision into a piece that represents your current-day self. Breathe new life into beloved jewellery that have weathered the test of time. Our Bespoke services are about infusing our sensibilities into these intimate objects that mirror you. We believe in the practice of immortalising special moments, by transforming them into jewellery to be treasured over lifetimes. The initial consultation will include a sit down where we identify your needs and have the chance to be immersed in your stories. Each piece is a cherished dialogue between the clients, designers and craftsmen. 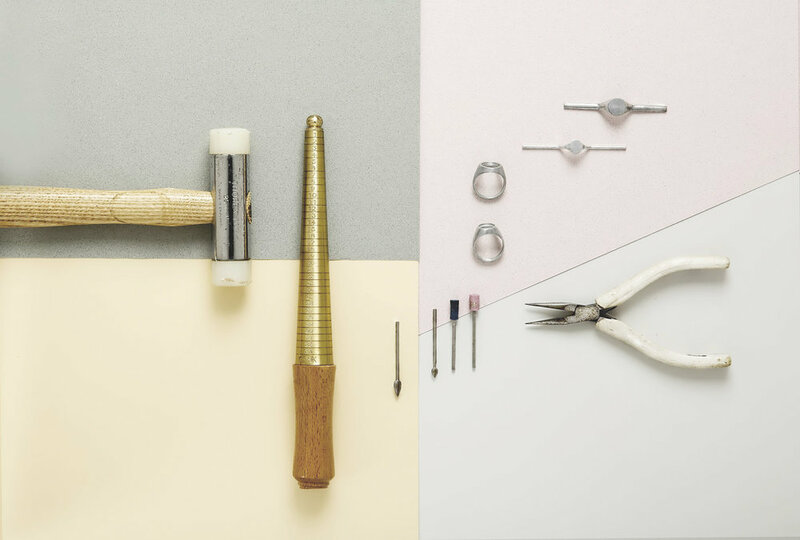 Principal jeweller Ruiyin Lin, trained at Central Saint Martins and an internationally-exhibited designer, leads the charge for the Bespoke team. Fascinated by jewellery’s capacity to tell stories, our team informs your vision with a critically creative eye. Every piece is meticulously hand-crafted by local artisans we have developed relationships with over time. This allows us to ensure the highest levels of not only quality but transparency as well. 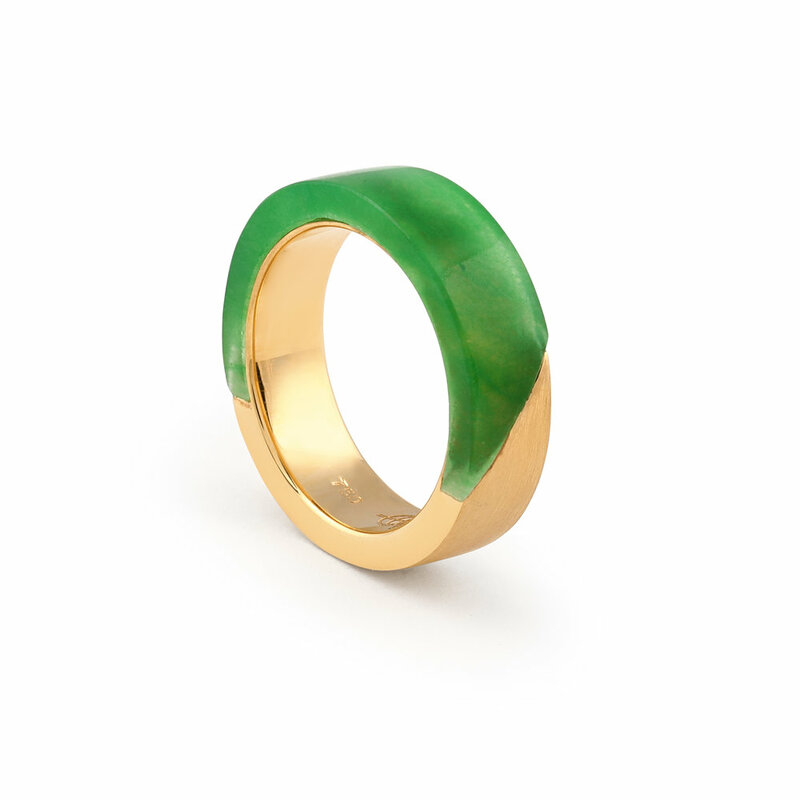 We are committed to procuring beautiful and ethically-sourced gemstones. We use diamonds of a minimum of G-colour and VS clarity. Diamonds above a certain size are fully certified by the Gemological Institute of America (GIA) to ensure that they are of the highest quality.